This autobiography of Julia Child is engaging and pleasant to read. 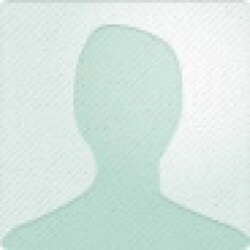 It is, as the title suggests, not an account of her whole life, but of the time she spent living in France. 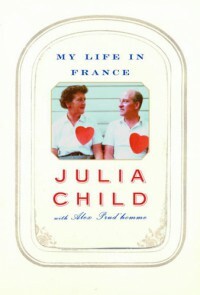 It was written with Alex Prud'homme, and although it was finished and published after her death, I believe that the writing contains a lot of Julia Child's unique and arresting way of speaking. One of my favorite examples of this is her use of the word "Flash" when speaking of their car in France, the model name of which was Flash. She turned this into a verb throughout the text, saying things like, "We Flashed out to the country that weekend...."
The middle section of the book contains the sometimes-harrowing account of the writing and publication of the first volume of Mastering the Art of French Cooking, Julia Child's first cookbook, written in collaboration with two French cooks. The end of the book was the weaker section, in my opinion. The first two-thirds of the book were sparkling and full of memories, but the last third seemed to be rushed and searching for material. Perhaps the authors were looking for a way to flesh out a few more pages, but the end of the book was not nearly as rewarding as the beginning. Julia's story is inspirational, especially when one learns that she didn't even *start* learning to cook until she was about 35 years old!